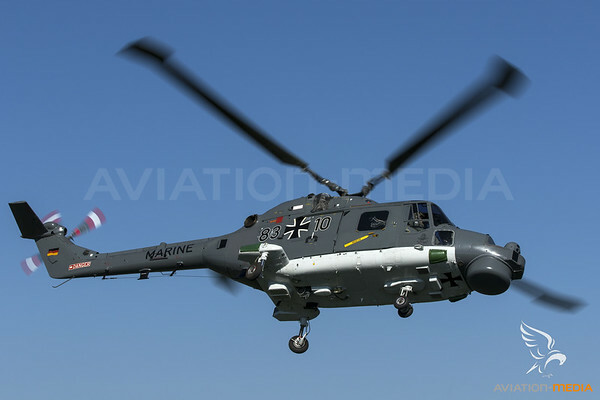 The 3rd Shipbased Helicopter Squadron of Marinefliegergeschwader 5 (MFG5) / Navy Wing homebased in Nordholz operates in total 22 Westland Sea Lynx Mk.88A. 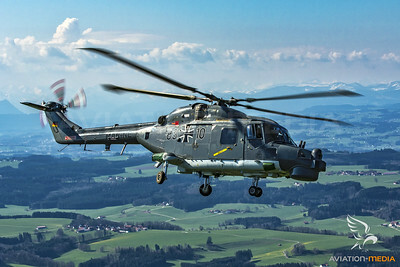 The Helicopter is in use with the Navy since 1981 and mainly operates from the Frigates as the main feature to extend the control and reach of the ship. 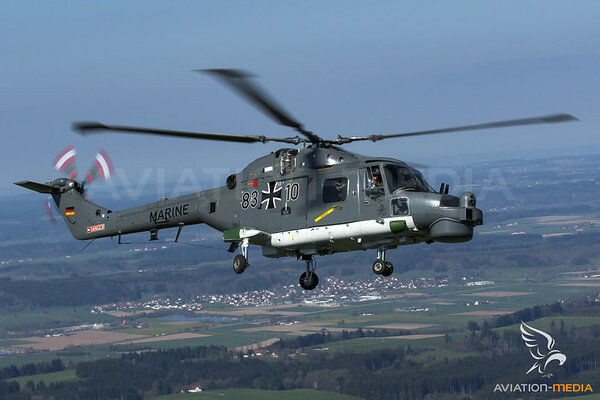 The Helicopter supports by his range, speed and flexibility and forms the backbone for anti submarine warfare due to its equipment. 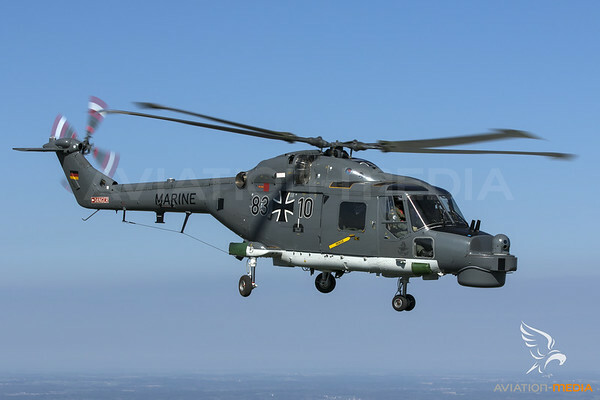 This includes a sonar useable for various depths and active as well as passive radiolocation and as well two torpedoes to attack enemy submarines. 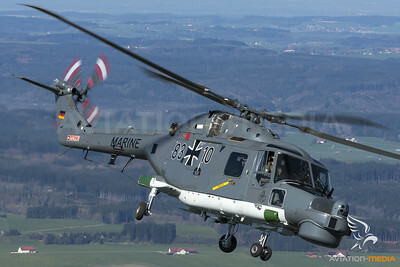 Furthermore it is used to transport material and persons and acts as well as SAR Helicopter within the fleet. 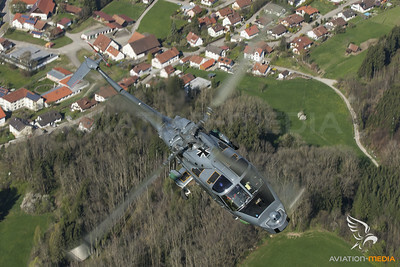 The 83+10 pictured here was delivered in 1982 to the MFG3. 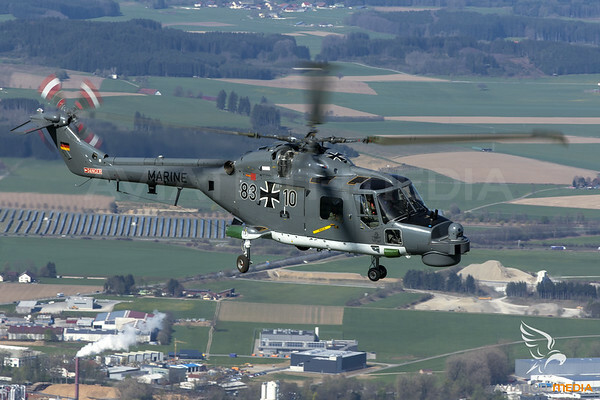 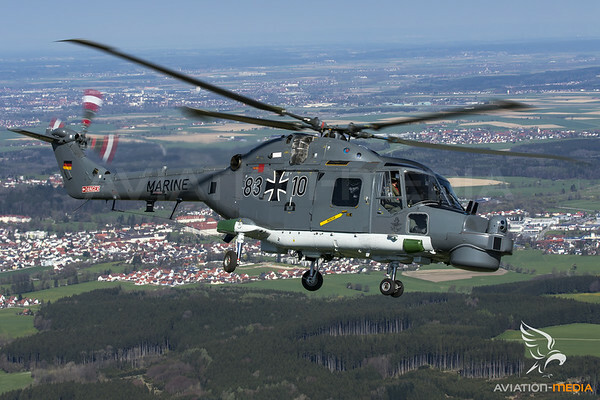 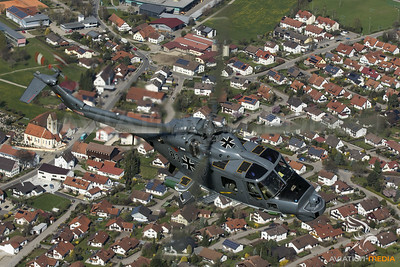 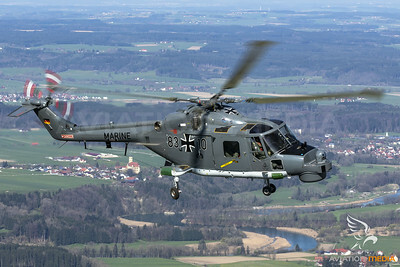 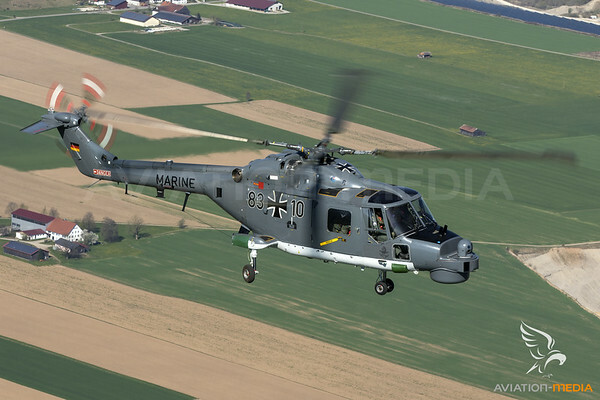 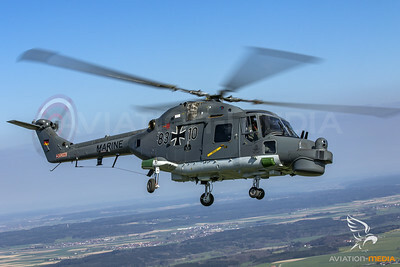 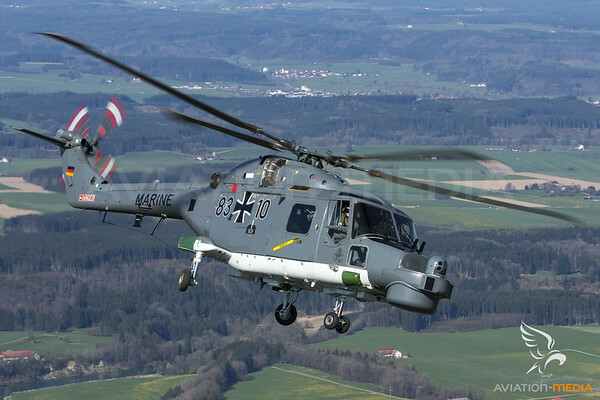 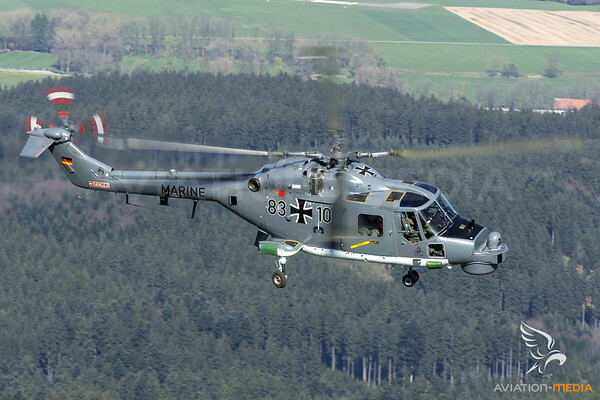 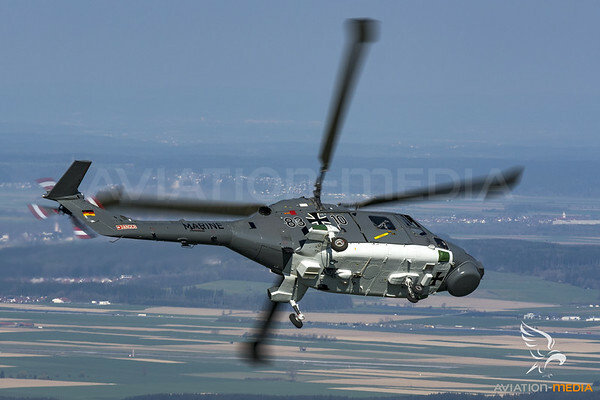 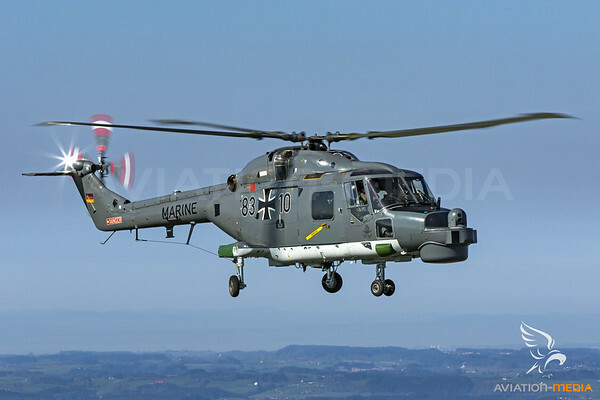 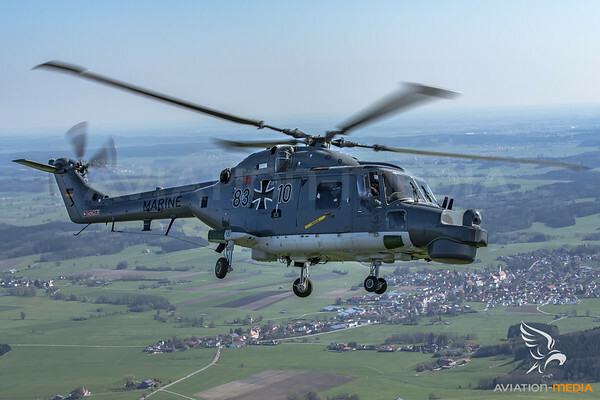 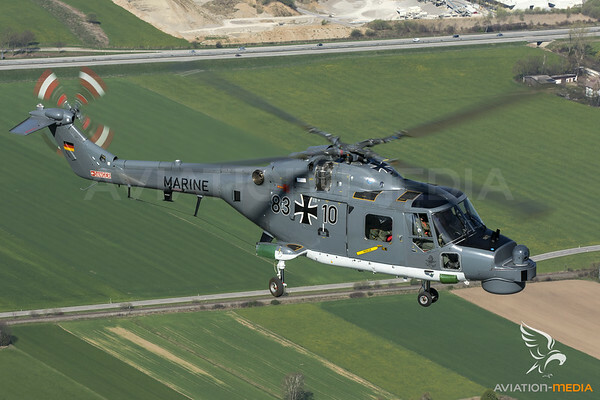 With the reorganisation of the German Military and the relocation of MFG5 from Kiel to Nordholz now both Helicopter types (Sea King Mk.41 and Sea Lynx) are in use at MFG5. 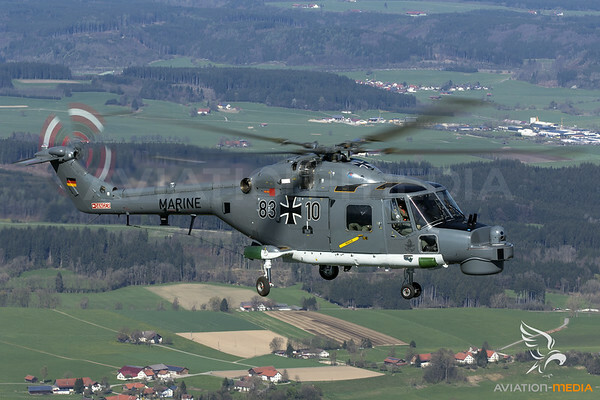 The fixed wing planes Dornier Do228 and Lockheed P-3C are now concentrated in MFG3. 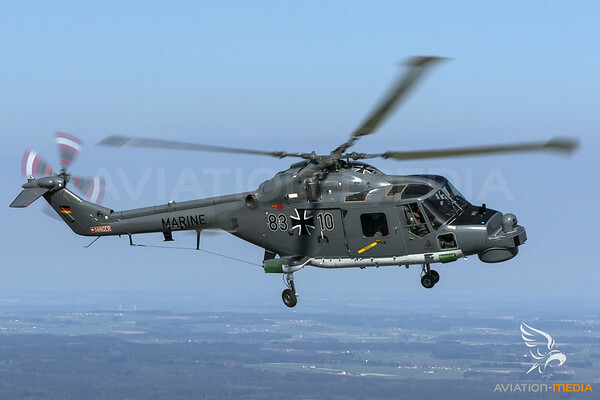 The photos of 38+10 where made during the return flight from the fair Aero 2017 in Friedrichshafen to the home base Nordholz.